TEAMtalk takes a look at the best quotes from players and managers as the Premier League raised the curtain on the 2016/17 season. 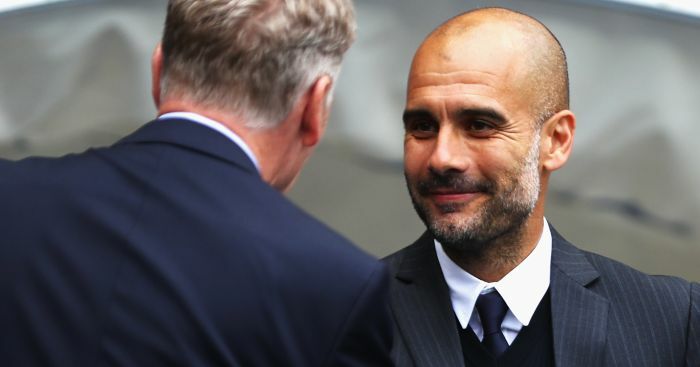 Pep Guardiola has said there was a little bit of luck involved in the 2-1 win against Sunderland but believes Manchester City were worthy winners. “We definitely deserved the victory. The first games are always difficult,” Guardiola admitted. David Moyes was naturally disappointed with the result but believes his Sunderland squad deserved credit for their performance at the Etihad. “We tried to stifle the game and for long periods we were successful in doing that. I’m just disappointed,” he said to BT Sport. 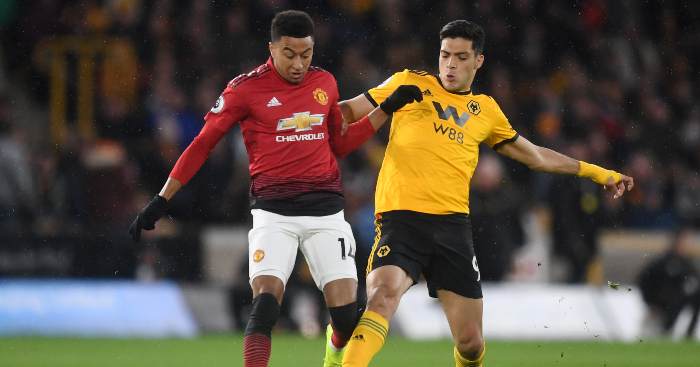 “It was disappointing that we backed off Jesus Navas and allowed the ball to be played across the six-yard box (for their winner). From there it was always going to be difficult to avoid a goal or an own goal. Sean Dyche looked to the positives after Burnley’s late defeat to Swansea. “We gave away a soft goal but in the second half gave a very good performance and put a good side on the back foot. “Not scoring goals was a nemesis for us last time but we created chances, which was pleasing,” he told the BBC. “We had some really good chances and their keeper made a fantastic save from a Dean Marney free-kick. “We needed the big decision and when Michael Keane went for a header two yards out his shirt was pulled. We all saw it but the referee and his assistant didn’t. Francesco Guidolin is keeping his fingers crossed that the win against Burnley is a sign of things to come from his Swansea team. “We are very happy because we won a difficult game at difficult ground and a good team,” he said. “It was their first time back and the atmosphere was very strong and warm, but we played a good game. “I am proud of my players because this is a difficult place to come for all teams in the Premier League. “I think we deserved it even if we suffered some times. If Burnley had drawn it would have been correct but I am happy for our victory because last year we would have lost this game. After drawing a blank at home, Eagles boss Alan Pardew was immediately quizzed on the lack of strikers he has at his disposal. “We know we need strikers to come into the club and we’re working hard on that. We can’t get one over the line,” he told BBC Sport. “Steve Parish (Palace chairman) and myself are still pushing the door and hopefully the door will open. Everton-bound Yannick Bolasie made a suprise appearance off the bench for Crystal Palace, but Pardew admitted that it will probably be the last time he plays for the club. “It will be disappointing if he is going to move,” Pardew added. “The deal is close but he will go with our best wishes. “I think it is fair to say his heart and soul is elsewhere. Yannick is all about heart and soul and if it is not with us then we have to say goodbye. Tony Pulis was delighted with West Brom’s efforts at Selhurst Park and believes his side were deserved winners in London. Pulis also singled out Saido Berahino for praise and said he would not be leaving the Baggies without a fight. “He won’t leave unless we bring someone in, that has always been the case,” Pulis said. “There has to be someone of that quality coming through the door. “We had a big, big chance close to half-time with Gerard Deulofeu. They had two big chances too but I think it is a fair result,” he said. “The reaction of the crowd and fans was fantastic. I am very pleased about our first performance against a very good team. “Ross Barkley’s first goal is one of his qualities. I want the players to work hard and the pressing starts from the strikers. The players need to improve in that. Mauricio Pochettino praised the efforts of Vincent Janssen, but was left ruing a potential lay-off for Hugo Lloris after Tottenham’s draw at Everton. “The first half was difficult for us and we did not play well,” he told the BBC. “Hugo Lloris got injured and that was a big impact on us. In the second half we played as we usually play. “They scored early and they believed they could win the game. The were very motivated. “Lloris has a hamstring injury and we need to assess tomorrow to see what happens. Caretaker boss Mike Phelan reflects on Hull’s battling performance – but insists they’ve already turned their focus to the next game…. 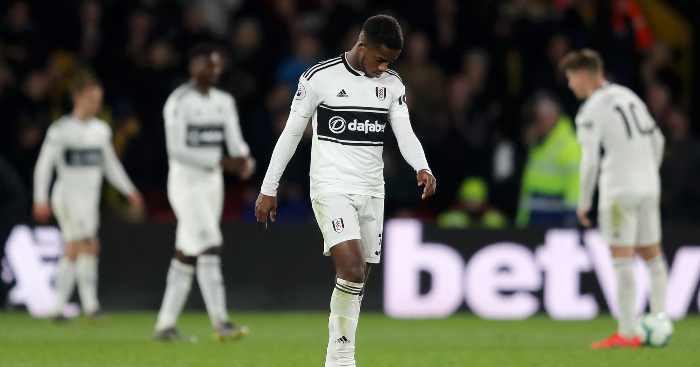 “I thought the players had it in them to produce something but all credit to the football players because they showed a lot of the determination,” he told Sky Sports. “They played the way I asked them to play. At this level, you have to master the ball, you have to take the ball and play with confidence, character and courage and I thought everything came out today. Skipper Curtis Davies admitted been live on Sky gave the Hull players extra determination. “We always had (togetherness),” he said. “But it gave us the extra boost because we tried to leave the onus with them, we were playing against the champions live on Sky and had nothing to lose. 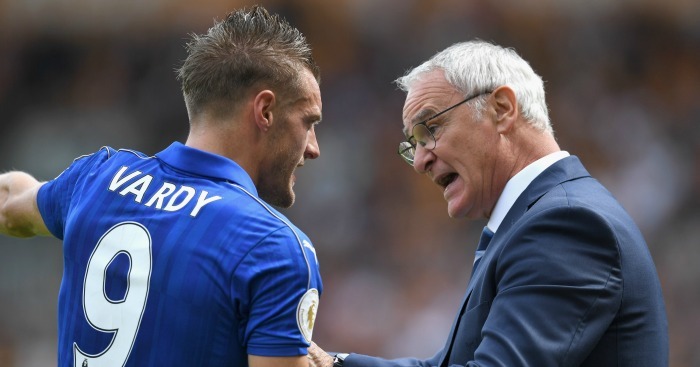 Leicester manager Claudio Ranieri was magnanimous in defeat to Hull, conceding that the better team won. “We fought but not as a team and they defended very well and they tried to play counter-attack and played well,” he told Sky Sports. “They played better, we tried to do our best but they fought amazing and we didn’t fight as a team and that is the key of the match. Boro were denied all three points on their return to the Premier League, but Aitor Karanka was thrilled with the performance and said two attackers in particular embody his team philosophy. “We played an amazing game,” beamed Karanka. 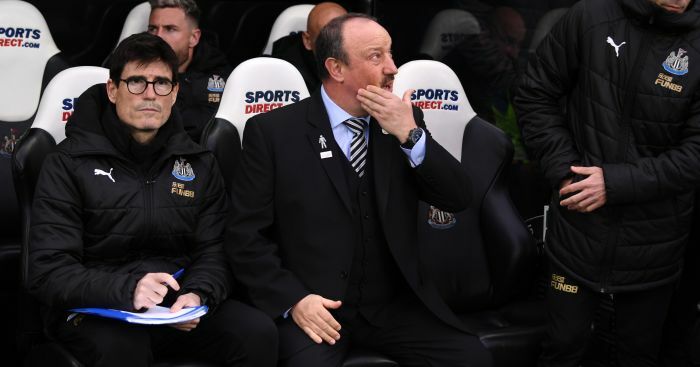 “Three months ago we were in the Championship and played today against a team that has finished ninth in the Premier League in the last three seasons. “For us it was difficult test, a good test, with all the pressure of the first game in the Premier League but I’m really pleased. Mark Hughes also seemed quietly pleased with Stoke’s display and thought there were plenty of positives to take from the game. “I thought we acquitted ourselves well and tried to create things,” Hughes said. “We finished strongly so that’s encouraging. On another day with a little more care we could have scored more goals. Claude Puel sensed nerves in his Southampton side to begin with but saw improvement in the 1-1 draw against Watford. Puel said: At half-time, I told the players ‘just don’t be afraid’. In the second half it was important to make good intentions and play good football. “If you play good football, you don’t problems. This was true in the second half. Southampton winger (or perhaps striker?) Nathan Redmond bagged a goal on his debut but would have preferred maximum points instead. “We wanted to get off to a good start,” he said. “We were sloppy in the first half but luckily picked it up in the second. We’ve got to start better in the next game. “The manager told us at half-time to take pride in what we were doing. We showed great spirit to come back. Walter Mazzarri was impressed with what he saw in his first game of the charge of the Hornets. “I am very happy with how we did. I look at the performance more than the point,” he revealed. “When we had 10 men we were not able to play our game but the team showed great character. “I think in the first half we could have got a bit more. When our energy was good we played a great game but we couldn’t quite finish the game off.